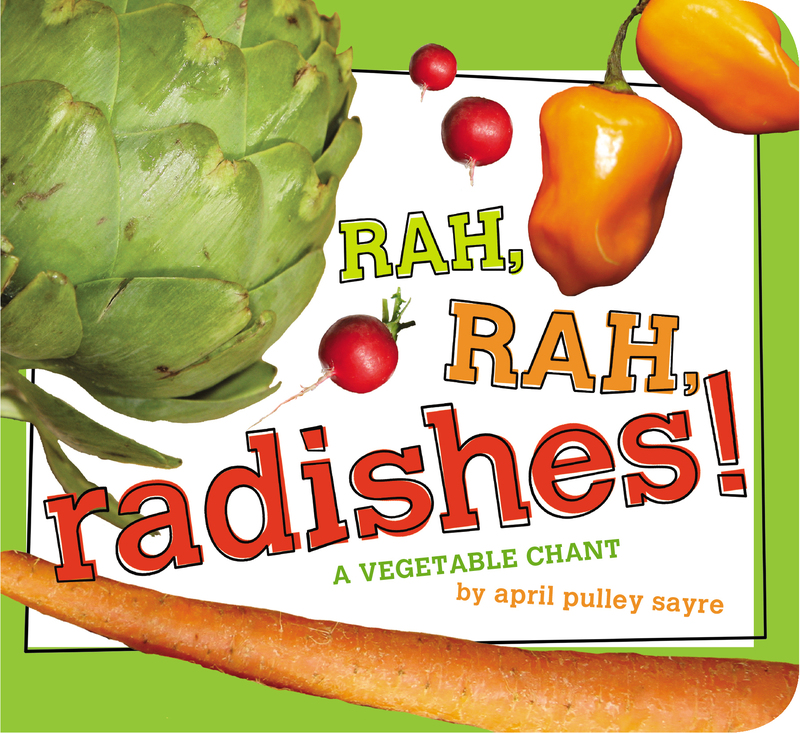 Veggies take the stage in a rollicking ode to healthy eating in this Classic Board Book edition of Rah, Rah, Radishes! Know anyone who doesn’t like veggies? Here is a book that's sure to change their hungry minds! With raucous, rhyming text, Rah, Rah, Radishes! celebrates fresh vegetables, nature’s bright colors, and the joy of healthy eating. The book’s interactive spirit encourages kids to join in on the read-aloud fun, and little ones won't be able to resist the book’s vibrant photographs—they’re a feast for the eyes! Now available as a Classic Board Book, sturdy pages mean even the littlest ones can celebrate veggies with gusto!